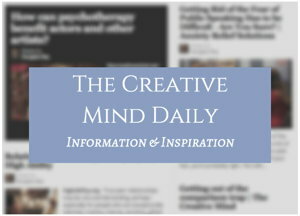 Creative people tend to be both extroverted and introverted, usually more one way than the other. Many actors and performers identify themselves as “shy” and may have the personality trait of high sensitivity. From article Shyness, Introversion, Sensitivity – What’s the Difference? Here are some examples of actors who describe some of their inner experiences as sensitive artists. Julie Christie has said, “I found films to be turbulent and stressful. They have caused me an enormous amount of anxiety, because I do not have a lot of confidence. You are working, intellectually and mentally, and you are having to be with people and socialize all the time. Jennifer Beals once said, “I get emotional all the time. I get emotional every time I make a speech, or talk about other cast members. 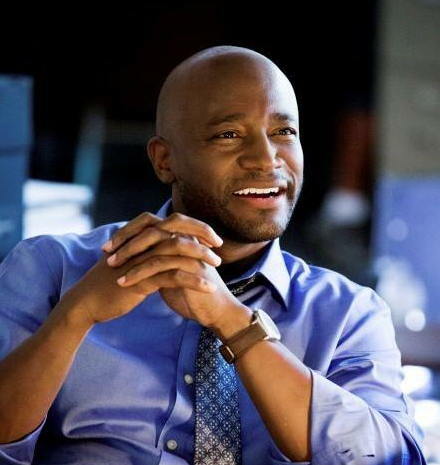 “Most actors are highly sensitive people, but you have this incredible scrutiny. You have to develop a thick skin, but you can’t have a thick skin in your work. From article: Nicole Kidman on fame, and actors as highly sensitive people. 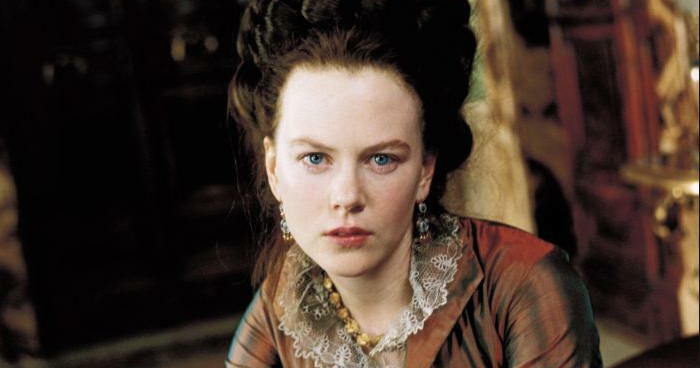 Nicole Kidman on fame, and actors as highly sensitive people. 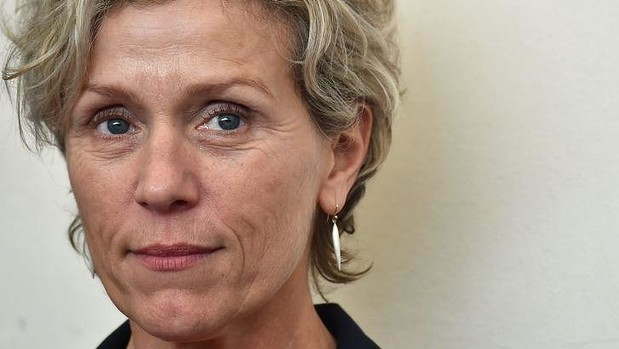 Frances McDormand thinks “With most people when there’s a pain in their life there’s mental scar tissue that forms over the pain and helps you go on living. She is also author of other books including The Highly Sensitive Person. 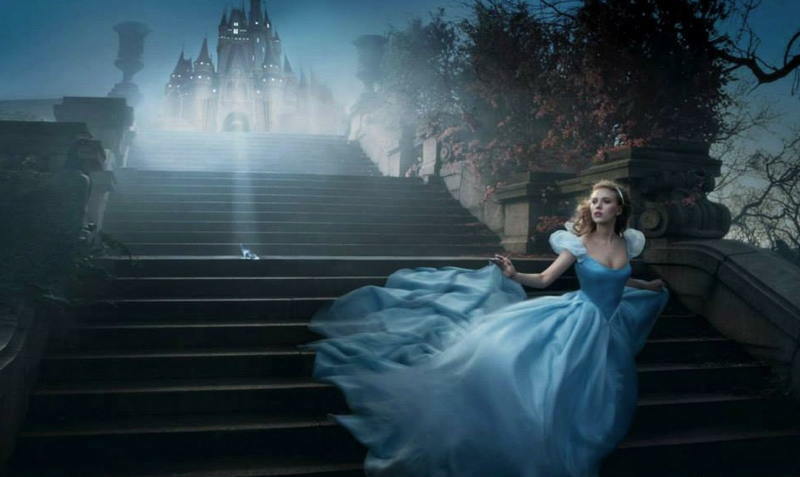 Photo: Scarlett Johansson as Cinderella – From Facebook / Moon Costumes. “I think I was born with a great awareness of my surroundings and an awareness of other people. I know when I really connect with somebody… Sometimes that awareness is good, and sometimes I wish I wasn’t so sensitive. “I’m so happy I’m not walking around life with a cloud over my head, not really knowing which way to look or which way to turn. From my interview with him years ago, quoted in my article: Shyness and High Sensitivity – On Stage or Off. 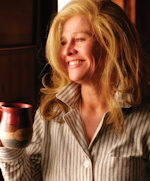 Marti Olsen Laney, Psy.D., M.F.T., is an author, researcher, psychotherapist and authority on introversion. From my article: Introverted, Shy or Highly Sensitive in the Arts. Winona Ryder has commented, “I’ve never been a suicidal person. Actors and Artists As Highly Sensitive People . Using Your High Sensitivity Personality As an Actor – Many actors are highly sensitive and use this trait to be even more creative. But it can lead emotional overwhelm, if you don’t take care of yourself. Photo: “Solitude has its own very strange beauty to it.” Liv Tyler – from article: Introverted, Shy or Highly Sensitive in the Arts. Winona Ryder, Heath Ledger and Other Creators On Being Highly Sensitive. Talented and shy – Jane Fonda, Evan Rachel Wood, Nicole Kidman.